HomeFanfictionStory: What Happened at N.I.T.E. Story: What Happened at N.I.T.E. In the aftermath of the Nighthowler incident and Dawn Bellwether’s arrest, Zootopia’s political leaders institute free counseling and support services to those suffering from assorted emotional and psychological traumas stemming from the many attacks. The Nighthowler Incident Therapy and Education (N.I.T.E.) sessions are meant to help all mammals–both predators and prey alike–find resolution together as they come to terms with what happened to them and the pain they caused each other. 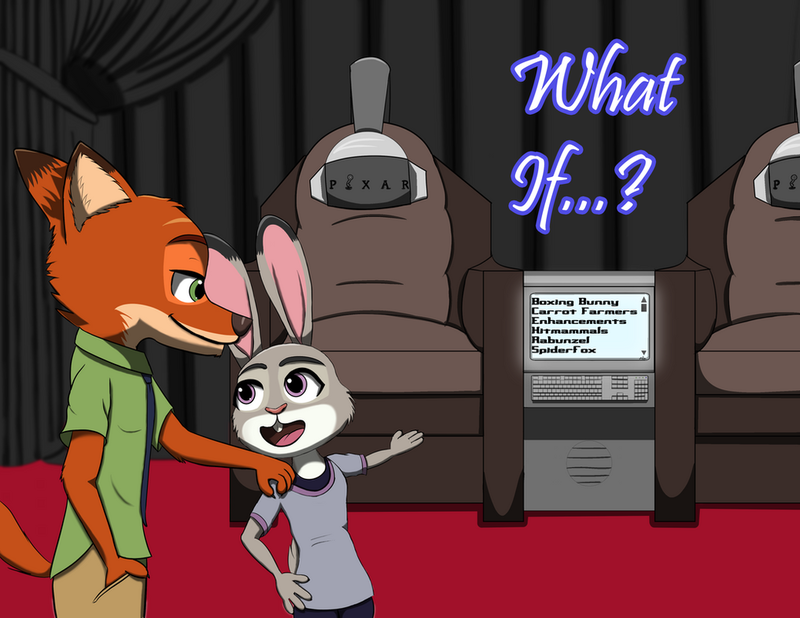 Story Updates 8 February 2018 – “What If…” Hits One Hundred Chapters! As is common with these kinds of services, when the video starts playing, you've got 24 hours to complete watching it. source for more about freestreamingmovies9.